This 97 point wine is the most concentrated and broadest example of this cuvee I have tasted in over three decades. 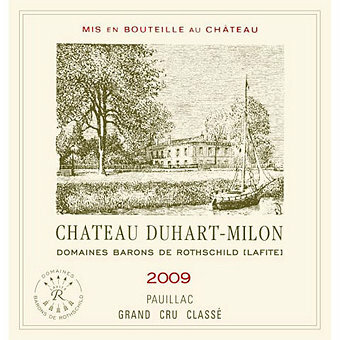 The quality of Chateau Duhart-Milon's wines have improved exponentially since the Rothschild family purchased the property in 1962. Major construction projects were undertaken in the vineyard: draining, uprooting and replanting, the purchase of adjacent plots, and reintegrating the vineyard by trading plots. New cellar and vat rooms were installed and from 1973 to 2001 the vineyard increased from 100 acres to 170 acres. Today, the new vines are all mature, and the renovation of the cellar is the finishing touch to a remarkable 40-year effort, restoring Chateau Duhart-Milon to its Médoc Classified Growth ranking. This 2009 is one of its all-time best wines. 63% Cabernet Sauvignon and 37% Merlot. Robert Parker scored this 97 points saying "A blend of 63% Cabernet Sauvignon and 37% Merlot, it displays an inky/blue/purple color as well as a big, sweet nose of creme de cassis, forest floor, licorice, lead pencil, cedar and subtle barrique smells. Viscous and full-bodied, it is the most concentrated and broadest example of this cuvee I have tasted in over three decades. It will be ready to drink in 5-7 years and should last for three decades or more. 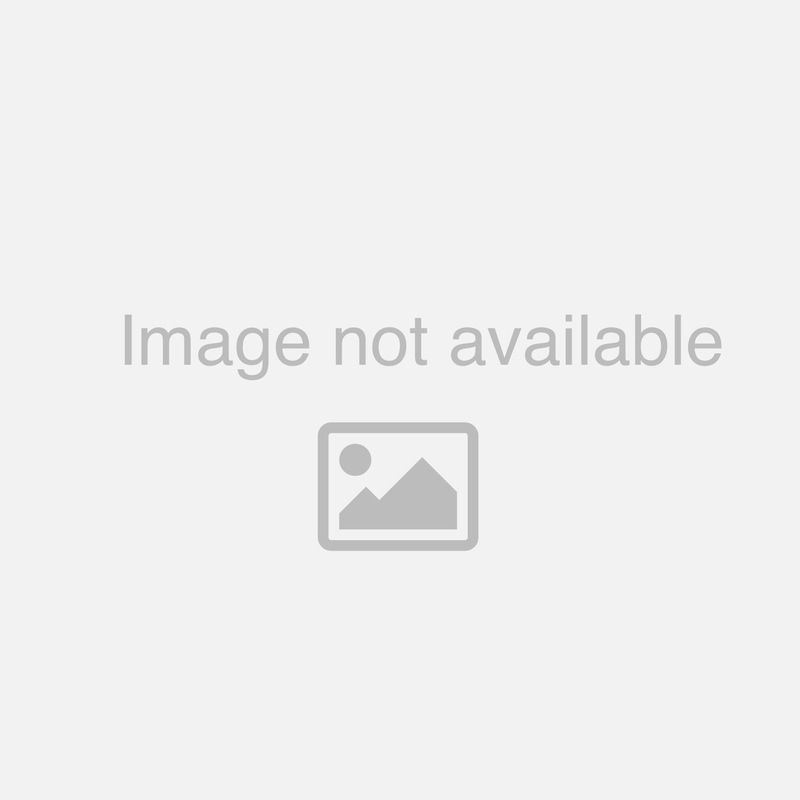 Consumers looking to maximize value should be checking out Duhart Milon, as this may be the single smartest purchase in this great and historic vintage!"